Blue Lotus Counseling Services, LLC leased 1,568 SF at 7220 S. Cimarron Road from TPC 2 & 6 LLC. The total transaction volume was $151,494. 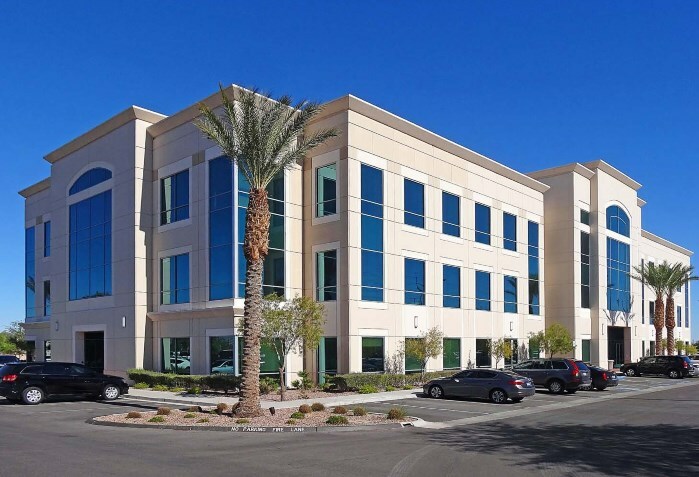 Barton Hyde of Avison Young represented the Landlord and Mike Young and David Livingston of IREPLV, LLC represented the Tenant.